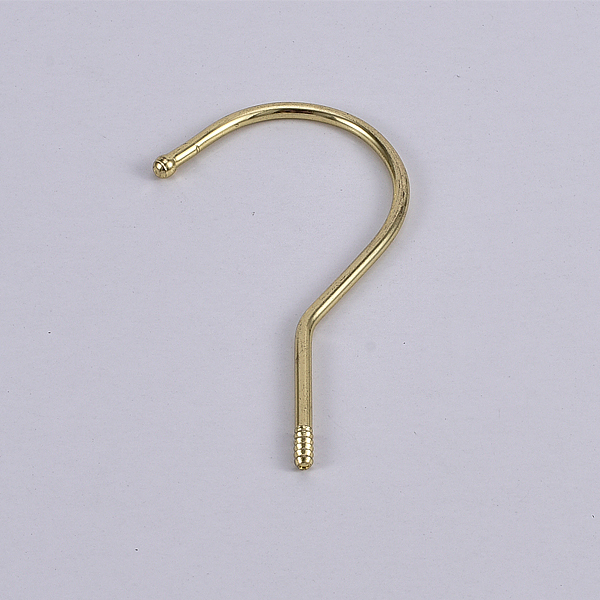 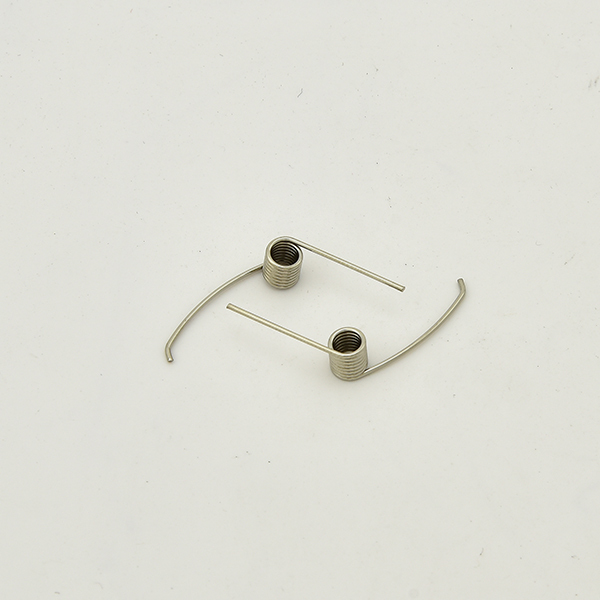 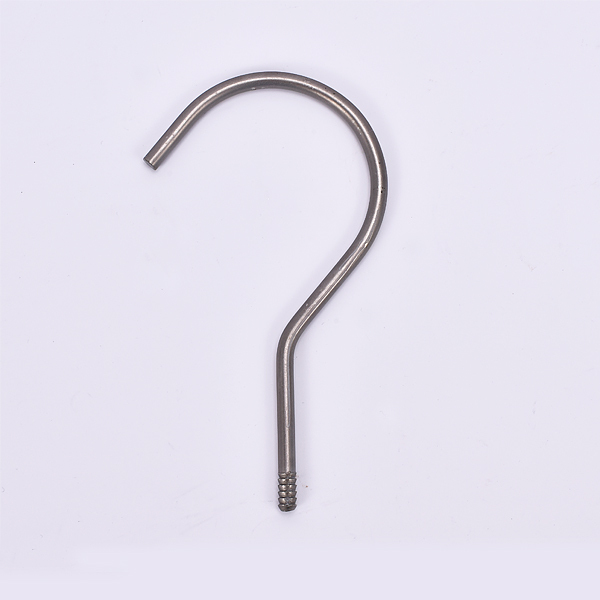 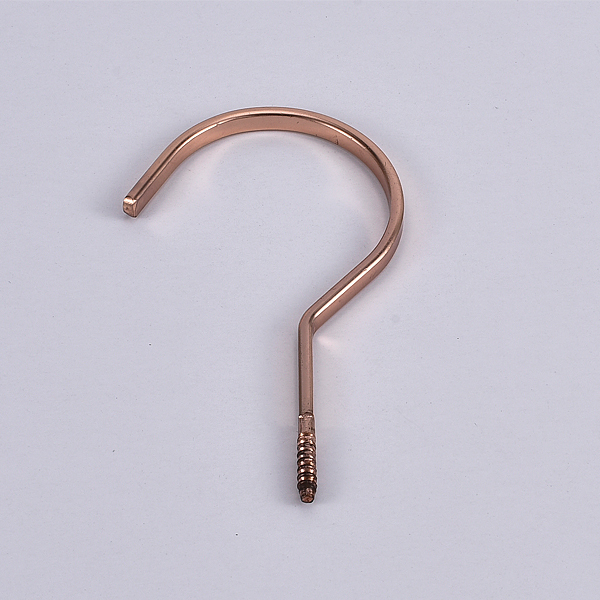 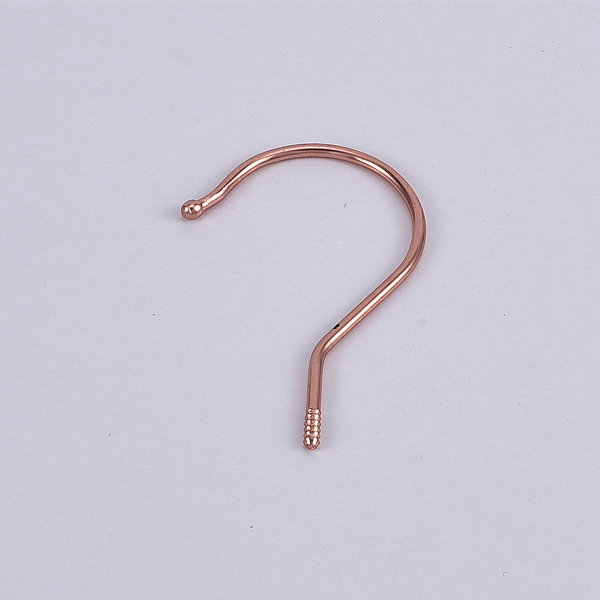 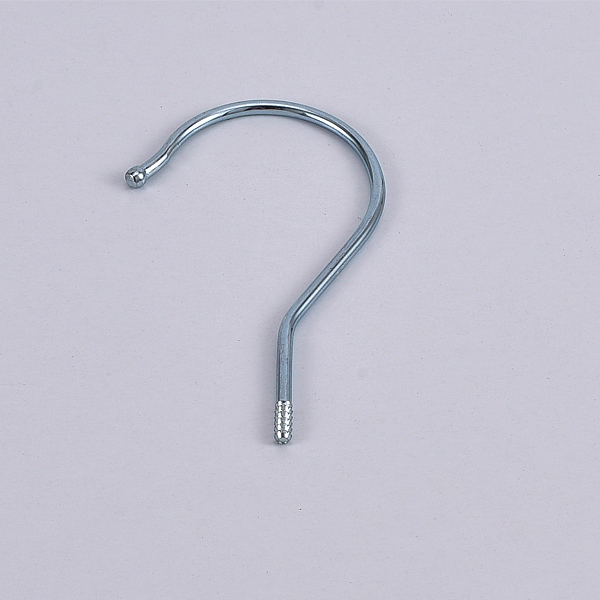 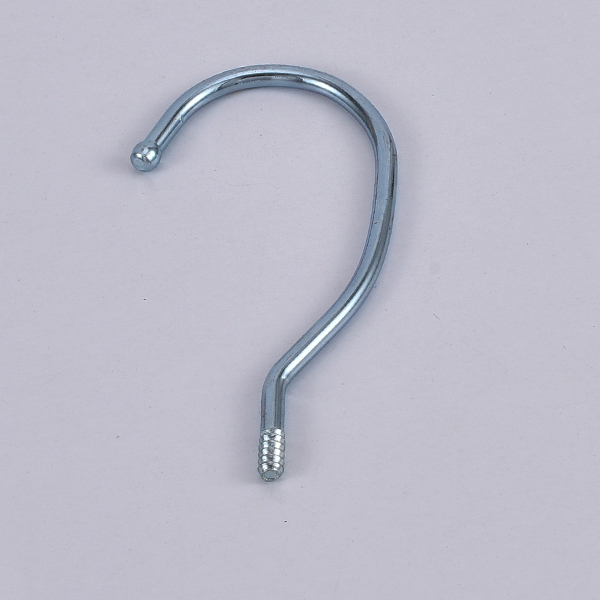 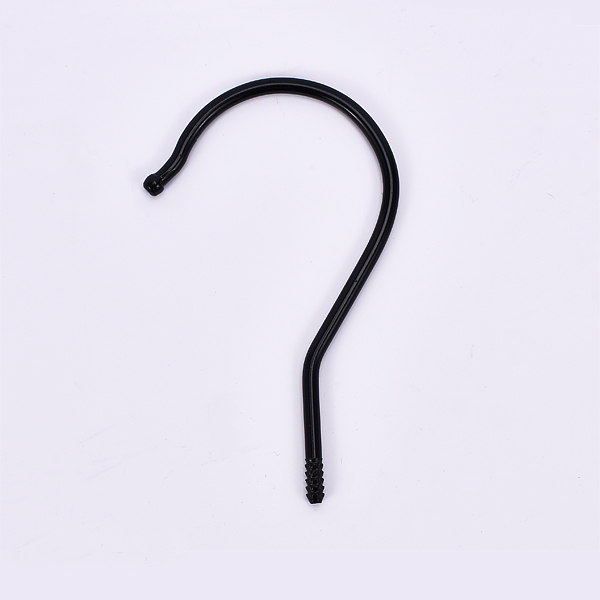 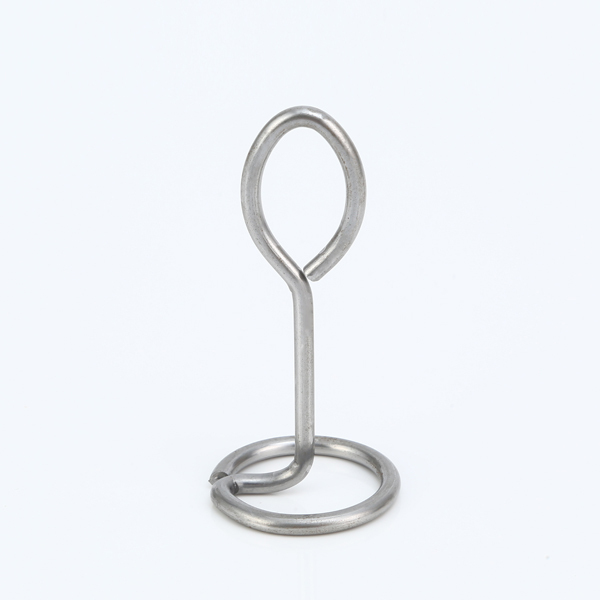 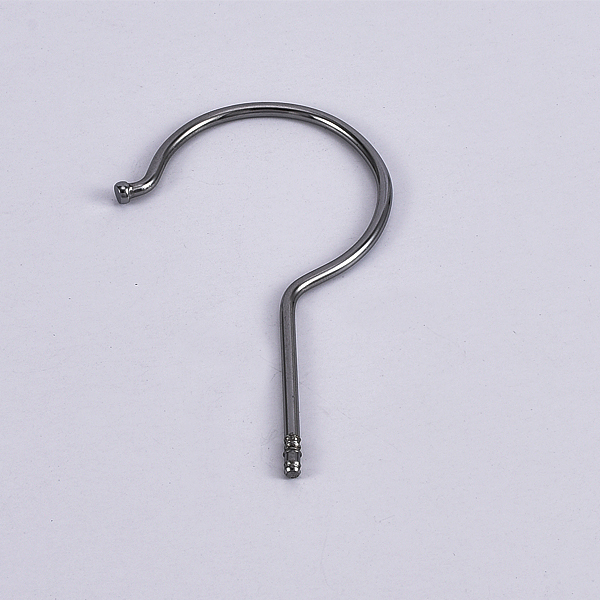 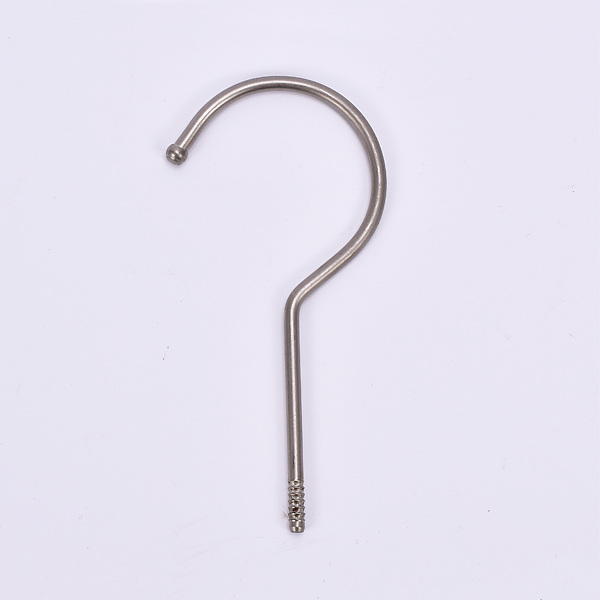 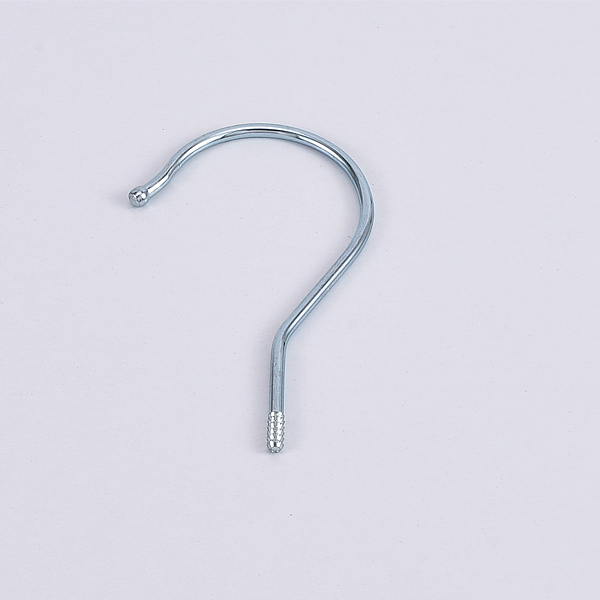 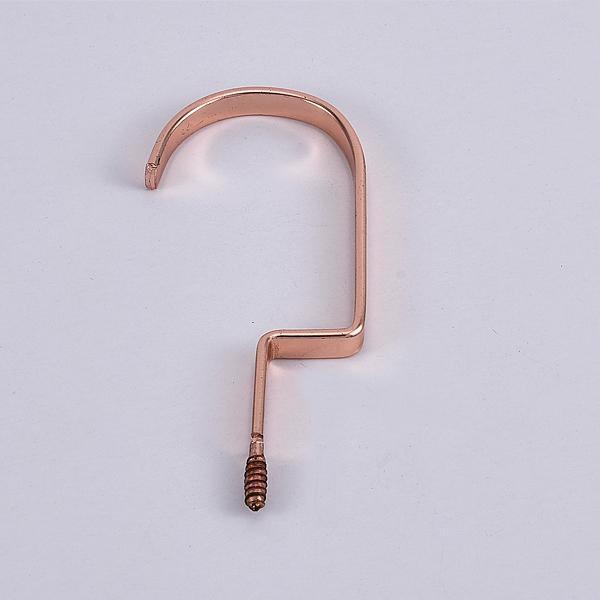 We produce all kinds of hanger accessories, like HOOK, METAL HOOK, S-HOOK,METAL CLAMP, TROUSER CLIP and so on. 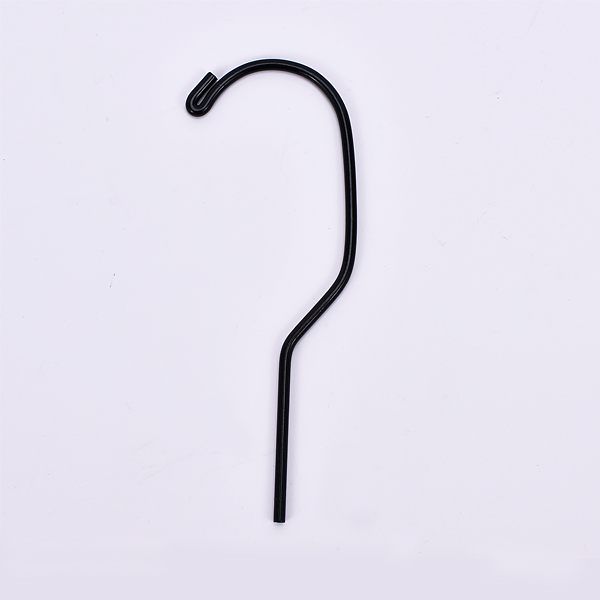 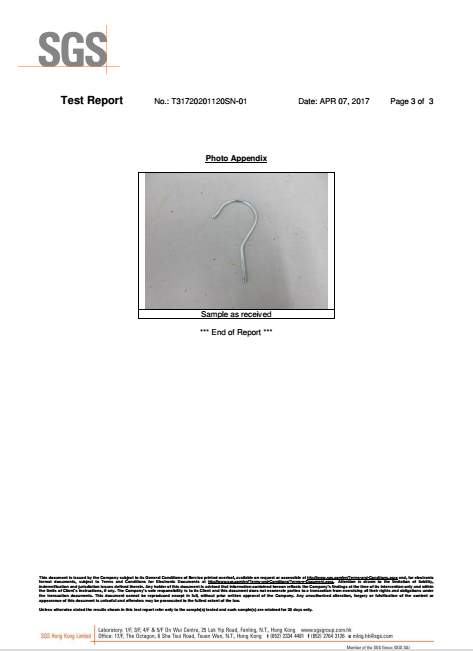 We also provide professional CUSTOMIZED SERVICE for the HOOKS & CLIPS, from hooks used in wooden garment hanger & plastic garment hanger, metal clamps to trouser clips. 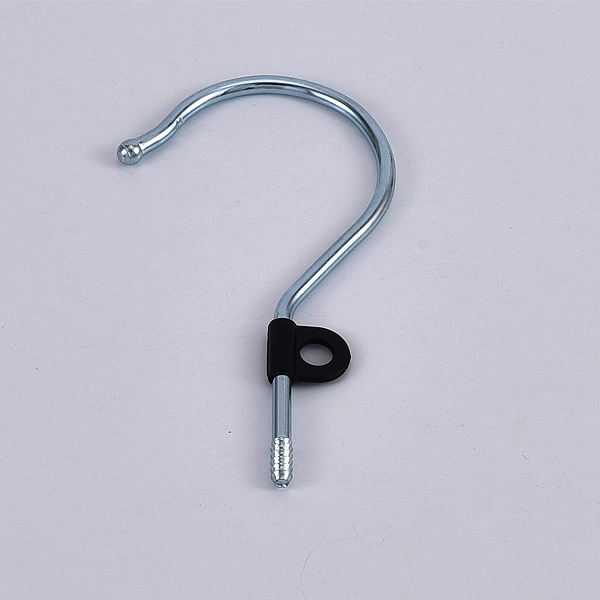 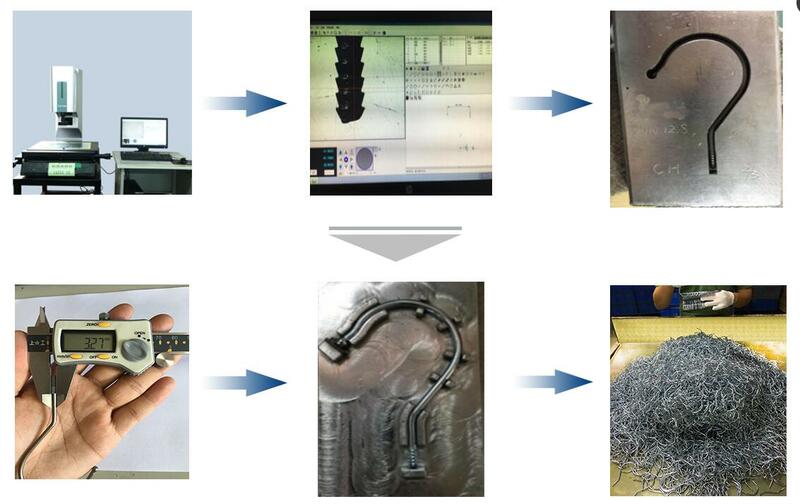 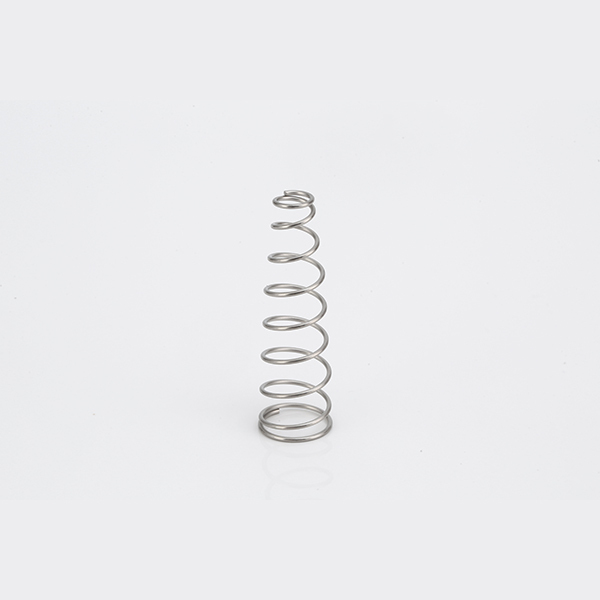 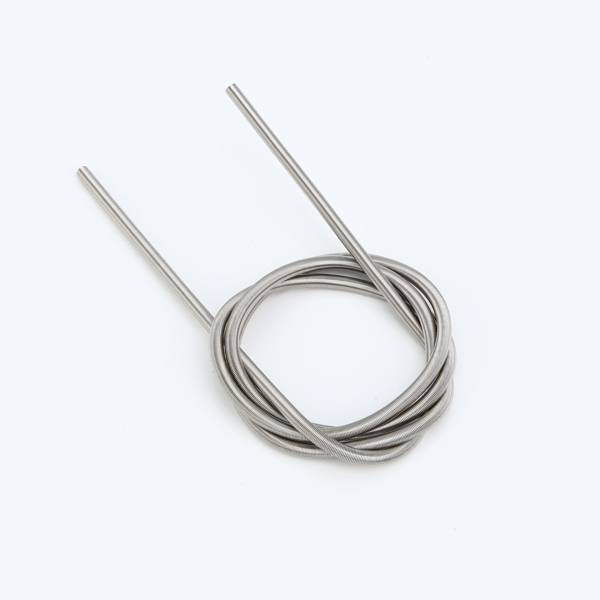 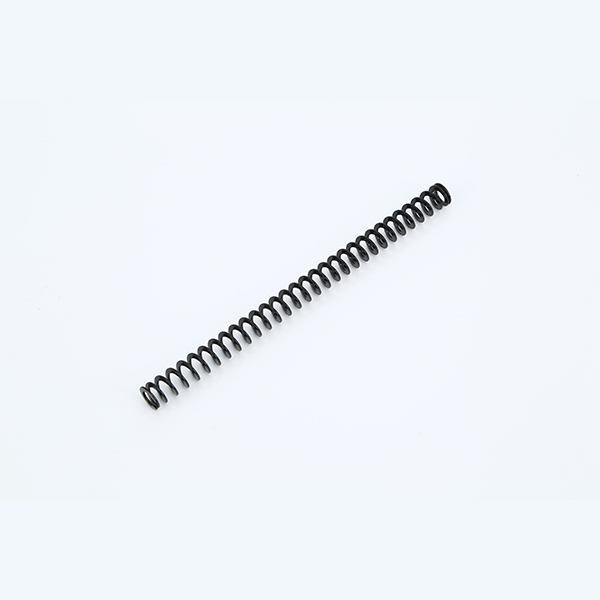 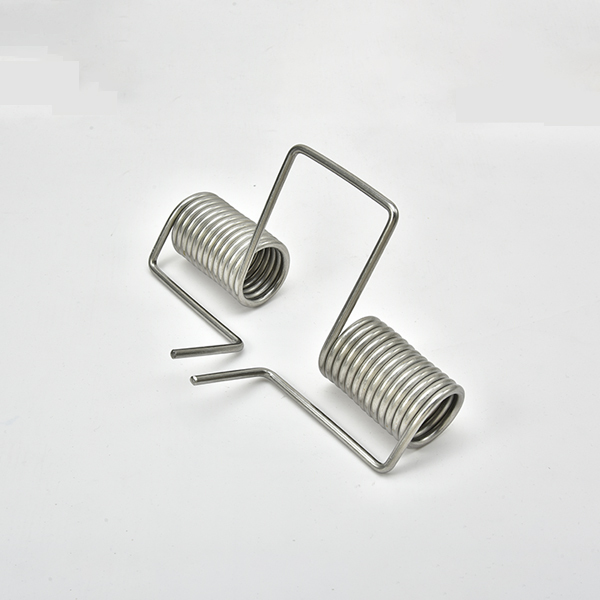 We have more than 20-year experience in professional garment hanger accessories manufacturing.